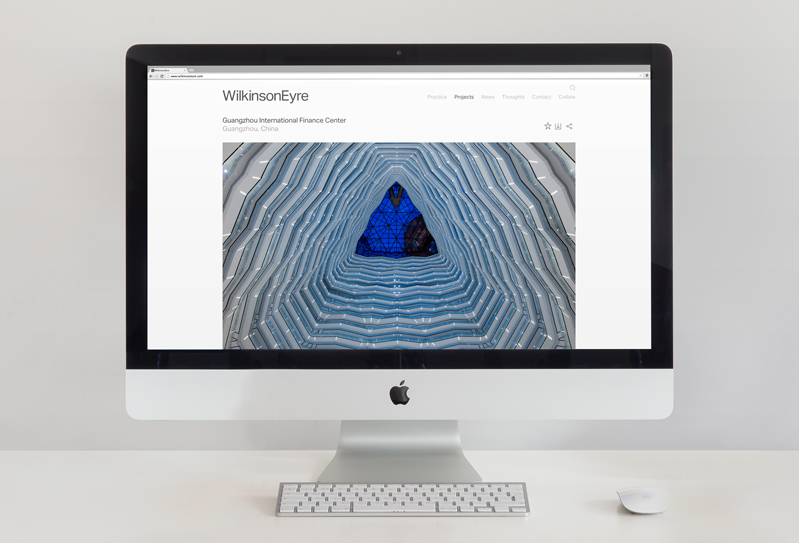 Greenspace has rebranded architect WilkinsonEyre to bring more confidence and public awareness to the company, says Lee Deverill, creative director at the design consultancy. 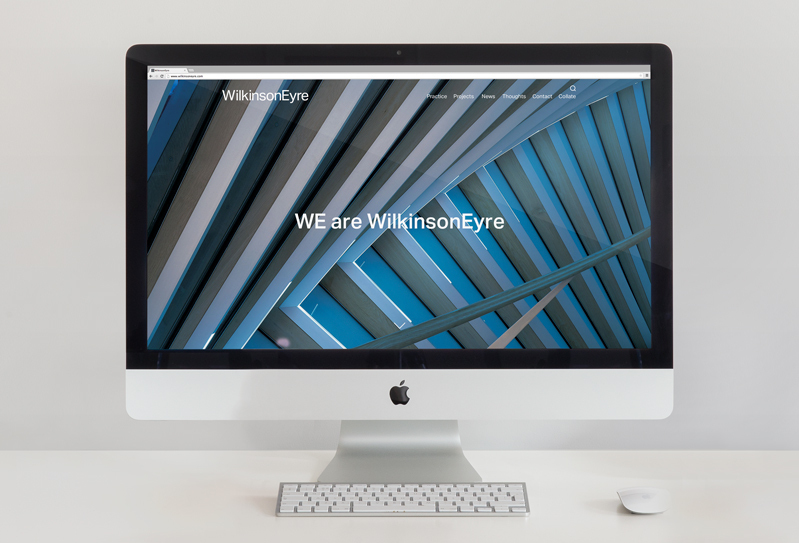 The rebrand includes a name change from Wilkinson Eyre Architects to WilkinsonEyre, alongside a pale grey and white colour scheme and the use of Aktiv Grotesk typeface, all of which has been done to achieve a “minimal” effect, says Deverill. 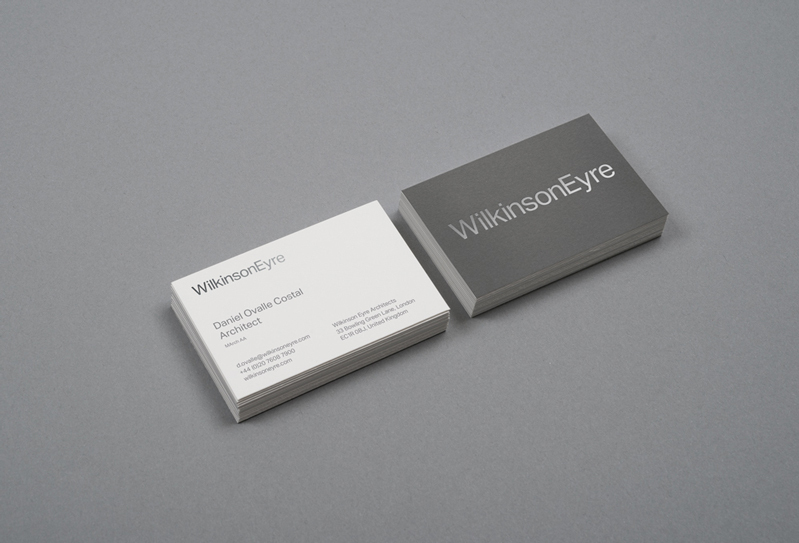 He adds that dropping “architects” from the wordmark was to help assert WilksonEyre as a “really successful practice”. 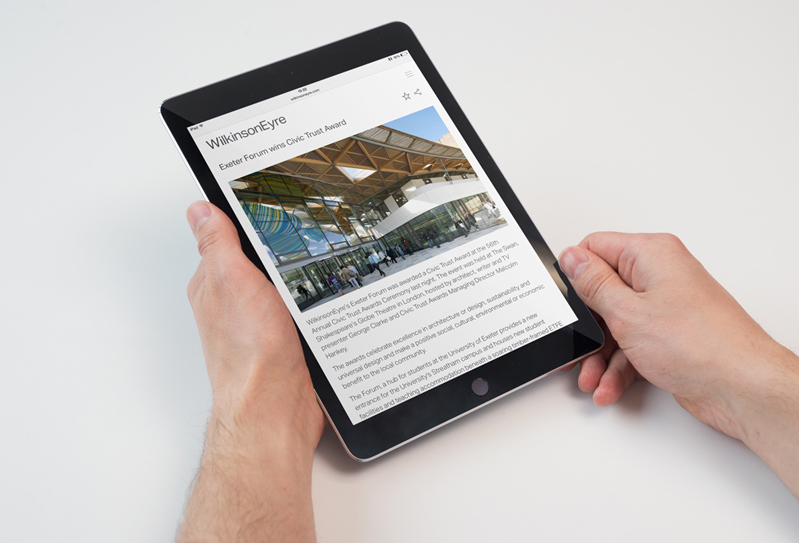 Greenspace also designed three signatures, which will act as a “symbol of quality”, and an “understated, responsive” website that will showcase the architect’s “breadth of work”, Deverill adds. 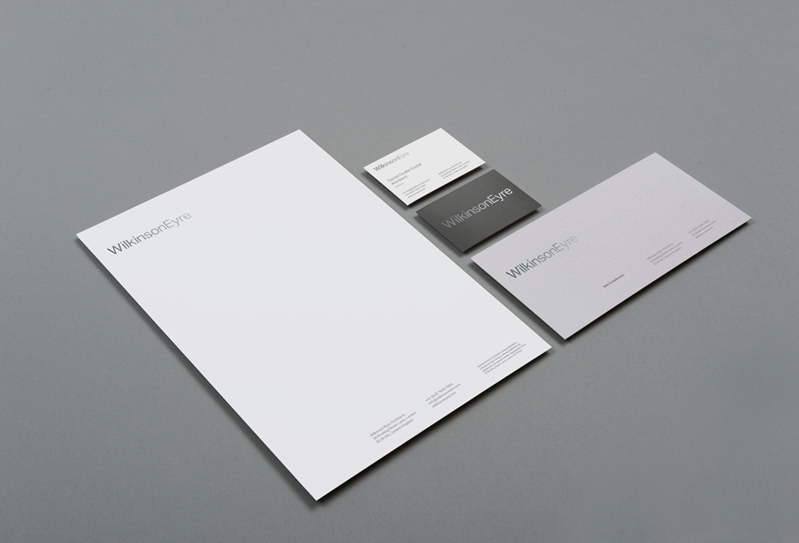 Branded stationary and print collateral is also rolling out, and a film in collaboration with film-maker Max Cutting has been produced. 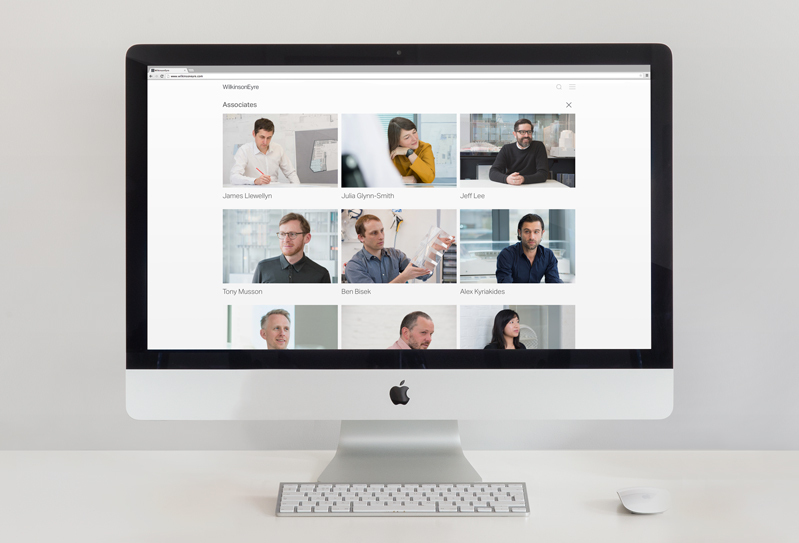 The consultancy also interviewed the architect’s directors to produce five brand statements that aim to convey what represents the company. 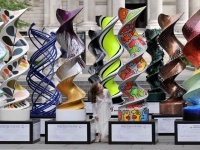 This was summarised by the sentence “This is who WE are”. 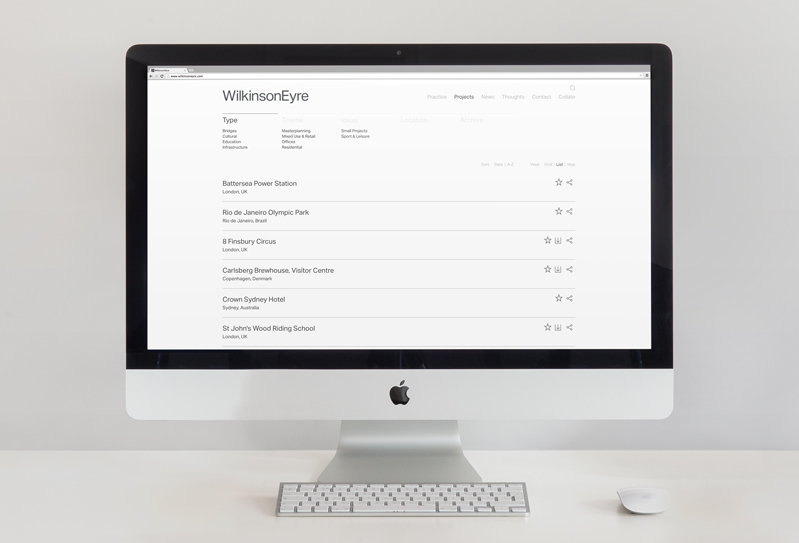 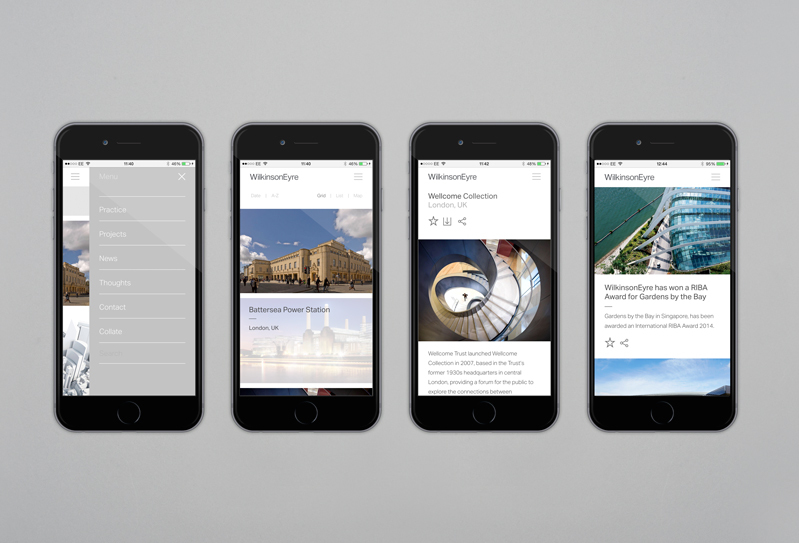 WilkinsonEyre has two offices based in London and Hong Kong, and has worked on projects such as the Emirates Air Line cable car and Wellcome Collection building in London, and the Crown Sydney Hotel in Australia.